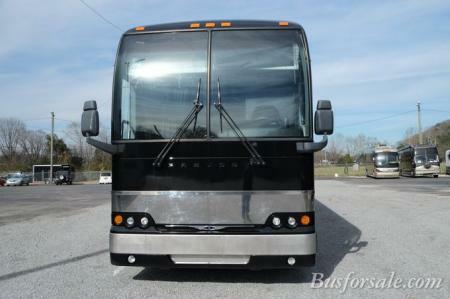 We have the largest selection of used Entertainer buses in the country. 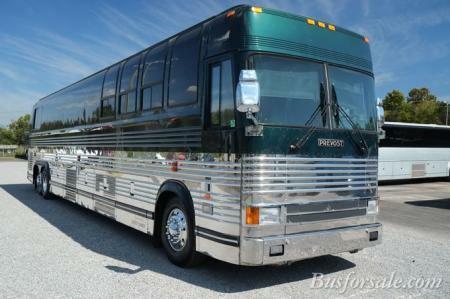 Prevost, MCI and Eagle represent the majority of band bus inventory. 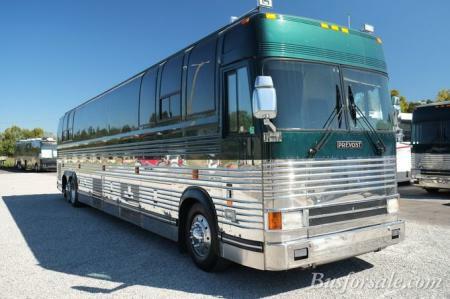 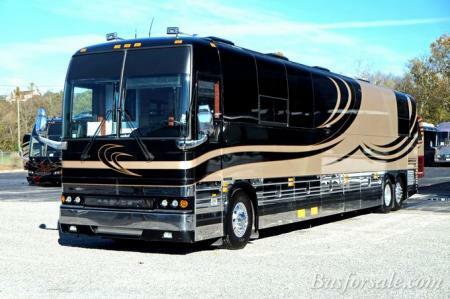 These band buses start as low as $50,000 and we can also build you a new Entertainer bus. 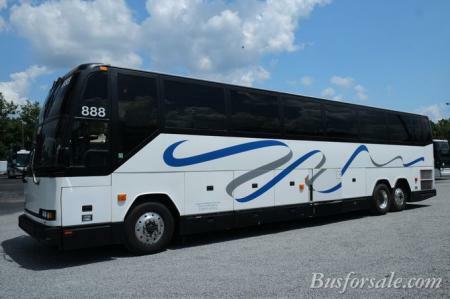 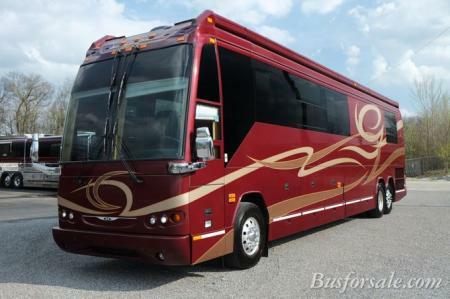 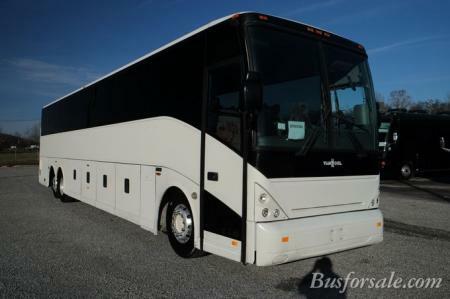 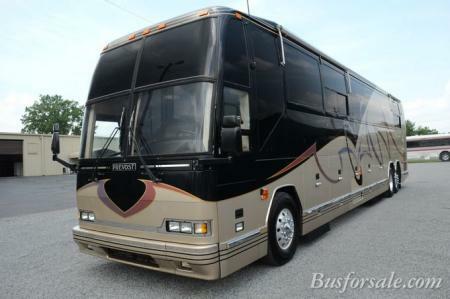 Browse our current selection of used Entertainer buses for sale.